This Spot was made for Coppel Agency in Madrid and with the cooperation of El Trueno Naranja in Madrid. 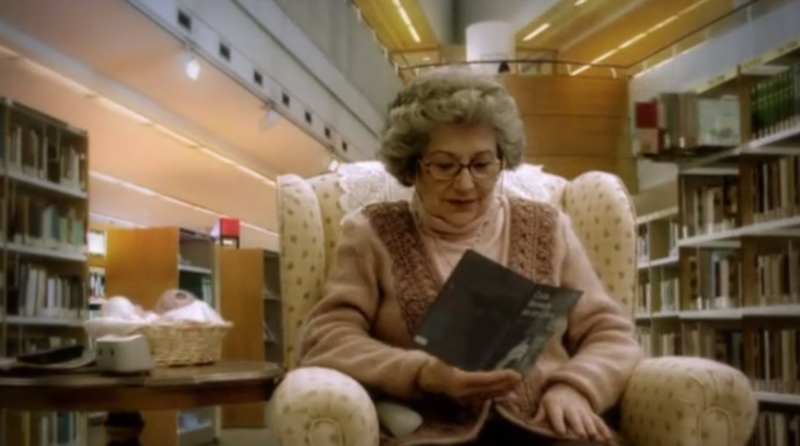 The Spot was used to explain a new service offered by the public libraries to assit elders with sending books to their homes with a curier in case of mobility issues. We recreated a Public Library in the living room of one of them.